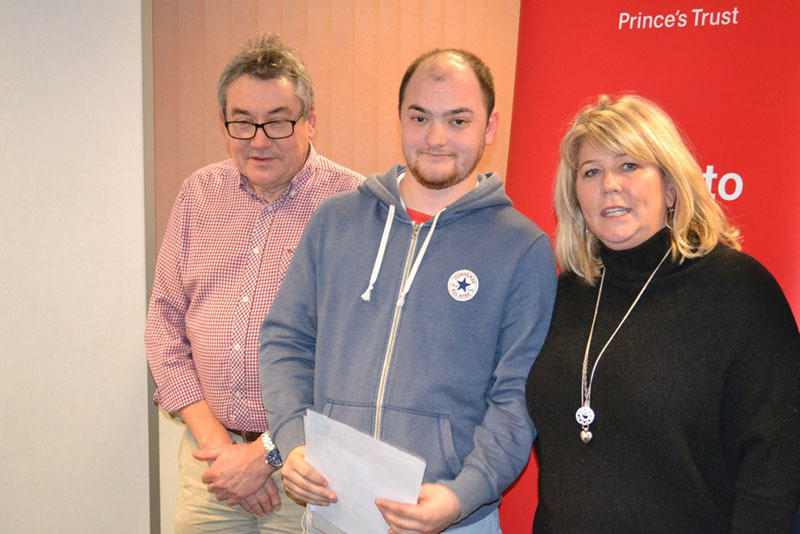 This year Fortem took on 36 apprentices, on top of the 40 apprentices already employed. Fortem has set an aim for their intake of apprentices to be 5% women by 2019, and this year they took on an additional two which is on track to reach their target. 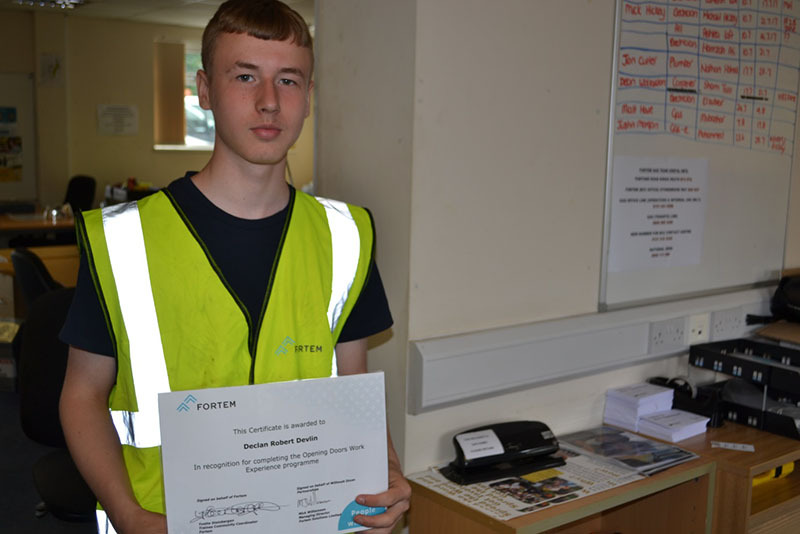 On top of this, five apprentices from Birmingham and a further five apprentices from Rotherham all had previous work experience with Fortem and achieved the role through the company’s Pathways4Life programme, which helps young people into employment. The apprentices will be working across Fortem’s branches and partners including PA Housing, Rotherham, Birmingham, Charnwood, Midland Heart and Orbit. All the apprentices had a full week’s induction in preparation to start onsite last week. Each apprentice has a dedicated, fully trained mentor who will support them in their primary trade. In line with Fortem’s ‘Grow our Own’ strategy, apprentices will also get the opportunity to train in a second core trade to become highly valuable, multi-skilled tradespeople. The first week on site has gone well for the new apprentices, Fortem is excited to have them on board and looking forward to supporting them on their journey into the world of work. Apprentices with previous work experience with Fortem. If you’re interested in becoming a Fortem apprentice in 2019 or know someone who is, please visit our apprentice page and register your interest by contacting info@fortem.co.uk.